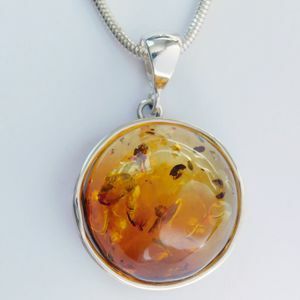 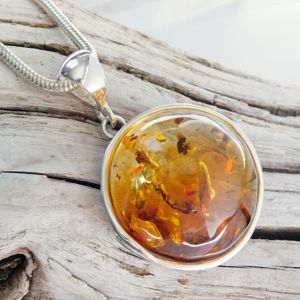 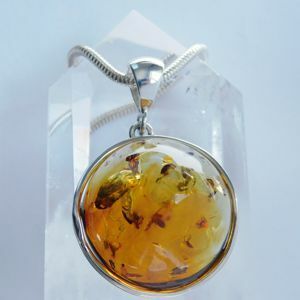 This necklace is designed around a stunning Baltic Amber gemstone. 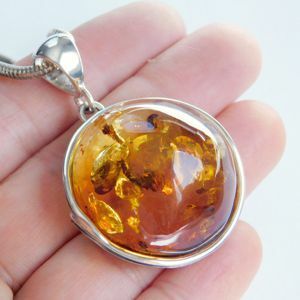 The colour varies from sunny gold to deep cognac brown. 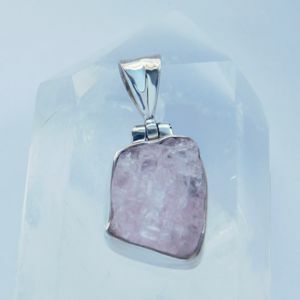 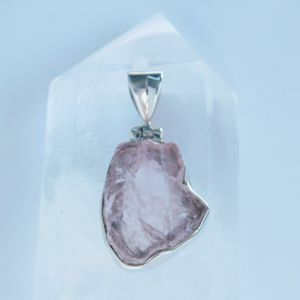 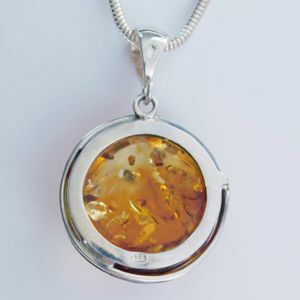 The gem measures 30 mm and is set in a Sterling Silver pendant. 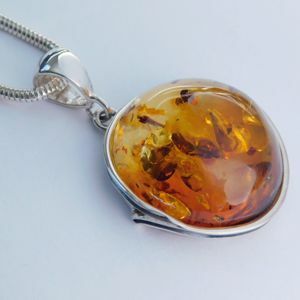 The solid 2.5 mm thick snake chain is also Sterling Silver and 19 inches long.